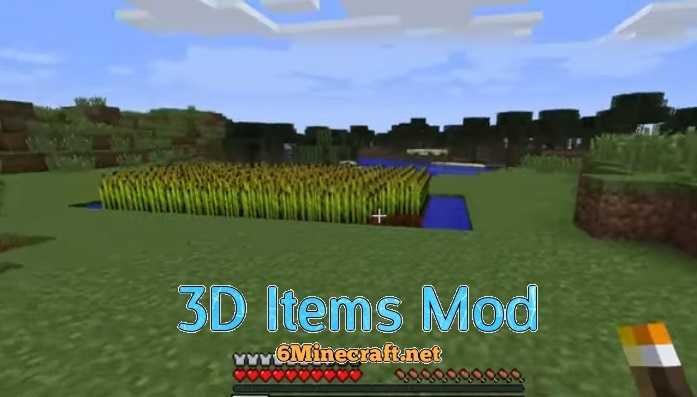 3D Items is a modification for Minecraft 1.14/1.13.2/1.12.2/1.11.2/1.10.2 that brings improved 3D items in your Minecraft world. Well, these 3D items are already a part of Vanilla Minecraft but they are not fully 3D as they are supposed to be. 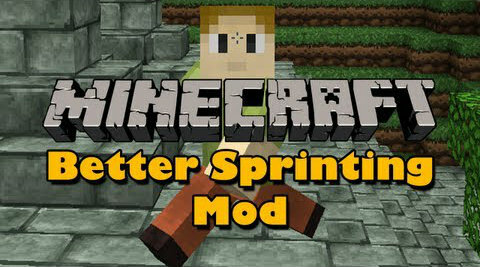 This mod makes items floating in circle whenever you drop. You can turn on/off bobbing, rotation, change item/block scale and distance according to your needs. 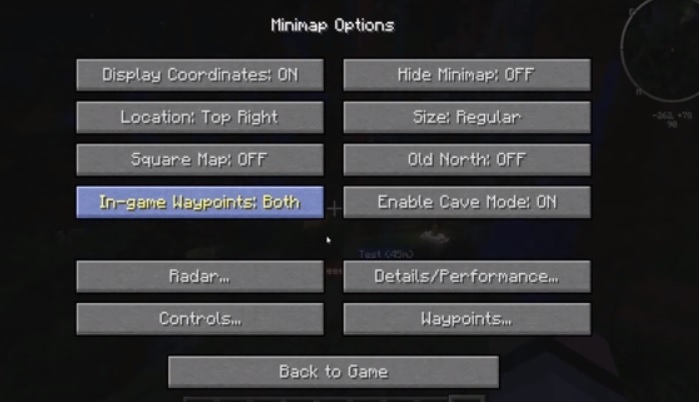 3D Items is compatible with SMP only, it works with all items classes except awg. 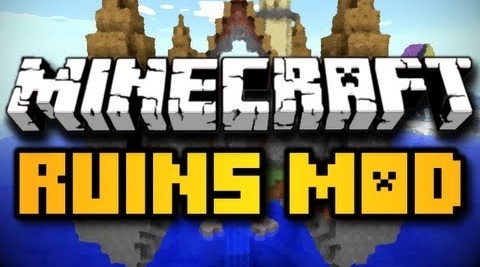 Launch Minecraft and check installation. Compatible with HD texture packs.